BATH, ME. (THECOUNT) — Darren Lilly has been identified as the Bowdoinham, Maine man charged with terrorizing after allegedly making threats against Central Maine Community College in Auburn, according to the Sagadahoc County Sheriff Department. 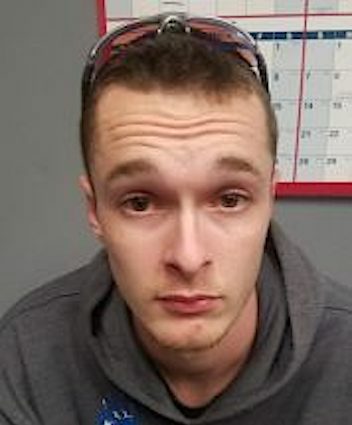 Lilly, 23, was arrested Monday at 5:30 p.m. at his Feldspar Lane home and charged with terrorizing, a Class C felony punishable by up to five years incarceration and a $5,000 fine, according to a press release. Lilly was later released after posting a $1,000 conditional bond with “strict” restrictions from him possessing firearms as well as barring him from Auburn. Deputies say they seized several weapons, including one that had been fashioned to fit in a stringed musical instrument case. This is a developing story. Check back as more details emerge. Anyone with information on the case can contact their local police at 911.